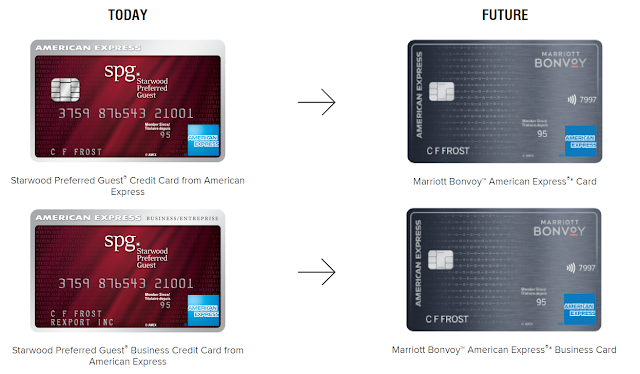 AmEx SPG cards will change name to AmEx Marriott Bonoy cards starting Feb 2019. The card benefits remain the same. Do you like the new look of the cards?